This weekend should be fun. I got a walk in! Ben was out the door to help our cousin move and then this afternoon I’ll be putting lots of energy into making several dishes for a friends get together tonight. 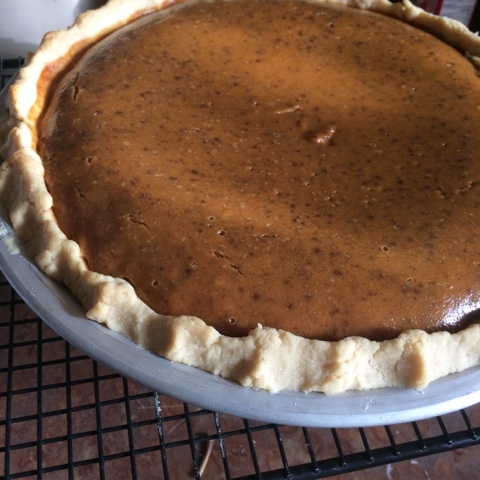 I am making pumpkin pie, rolls from scratch, hot cider, tapioca and green bean casserole. After nap we headed to help whip up some gravy and off to our gathering. So fun!! This is the aftermath. Sweaty boys and empty serving dishes. It’s a good sign. Then tomorrow we have plans to hit up church and the free Harvest Festival put on by Crista Camps at Miracle Ranch. We plan to take a picnic lunch (although resisting their BBQ that’s a great price will be hard) – they have so many fun things we can do with the boys that are free. This is our third year heading out there so we are excited to keep on with the tradition. I also will be collecting some fun things in the next couple of days for our baby boy’s nursery – from my Buy Nothing group. I decided to keep color scheme the same (third time!) but to change accents. Here is Camper’s with a few personal touches. And this time I used the colors to inspire me to do some things with maps and globes to change it up a bit for our third boy. 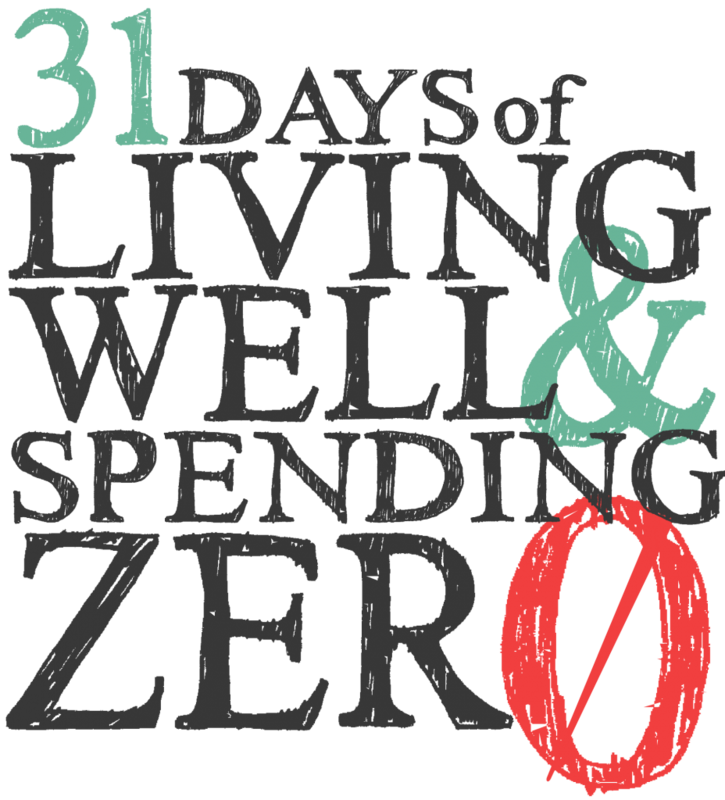 And really trying to do it at (little to) NO cost even though I’ll be out of the month of zero spending. I’m excited! 1. We ate everything else at home. 2. We brought home awesome leftovers and I’m using what I have to bless multiple families with turkey soup tomorrow! 3. Family activities today. Ben helped my cousin move and me clean the kitchen, kids played at home and Cashel got to bake cookies and play at grandmas today. Then we had our fun friends gathering tonight. It was a great Saturday! 1. The hardest grocery part of this challenge was foreseeing what we might use up. So I volunteered to bring certain things to this gathering in early October knowing I had what we needed but then we ran out. That’s tough. Most other times I waited to volunteer what we could contribute until closer to the event. But this has been true for certain things on my meal plan too. We’ve had to make some adjustments. 2. Another thing I’m learning through this is that we all have strengths and weaknesses and it’s important to work the situation to our strengths. Whether that be partnering with a co-host when entertaining or just between Benjamin and I with a challenge like this one. For example – I’ve learned I should go to the store. I’m less likely to cheat there. But he had incredible self control today when he was done helping my cousin move and he and another cousin were doing one last run. The guy drove through Sonic drive thru and Ben didn’t buy! I was impressed. Not sure after a long day of working I could have resisted. Just knowing yourself and your partner will help when you are setting challenges or goals like this one that take you both working together. 3. Be okay with your “chosen cheats.” Just like this challenge and in my new low-carb diet I am learning that when you cheat you have to be okay with it. Either do it intentionally and allow yourself the cheat or if you really regret it, let yourself feel bad and re-decide what to do next. But then move on.